Theodore Roosevelt (1858-1919) the 26th U.S. President. He became president following the assasination of President William McKinley. 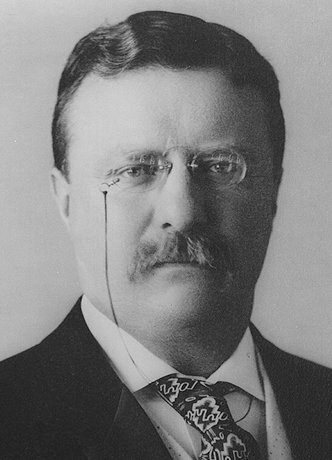 President Roosevelt served from September 14, 1901 to March 3, 1909.